Thinking about building versus buying an in-house solution to solve your analytics problem? 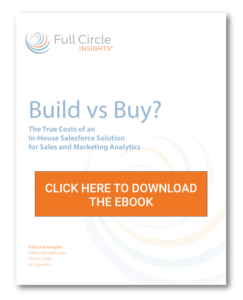 Before you do that, take a look at the full costs of building a Salesforce application for sales and marketing analytics. You might be surprised by the unexpected considerations and the magnitude of the impact to your business, in terms of money and time. Let us simply break down the costs in “Build vs Buy? 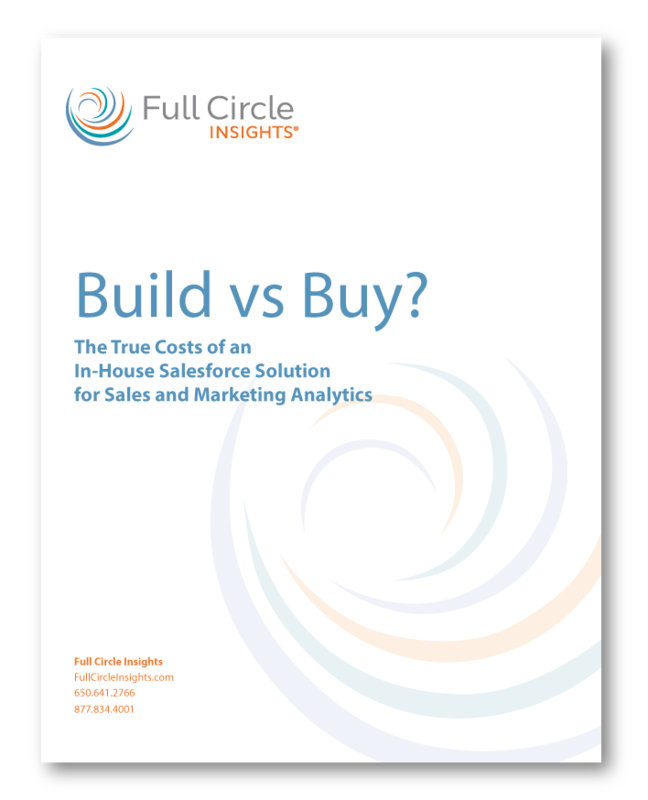 The True Costs of an In-House Salesforce Solution for Sales and Marketing Analytics” to help guide you in your decision.